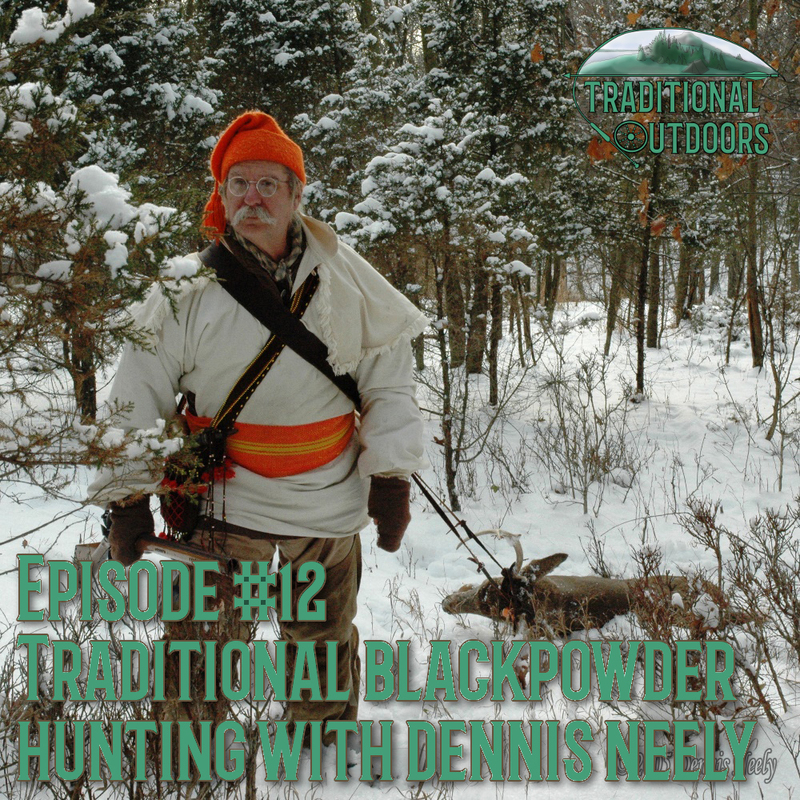 In Episode #12 we welcome Mr. Dennis (Denny) Neely to the show. 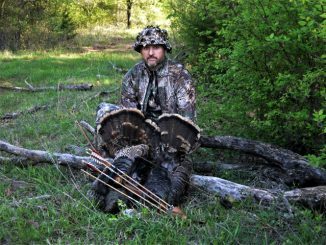 Denny is an author, historian, blogger and Black Powder Hunting enthusiast! 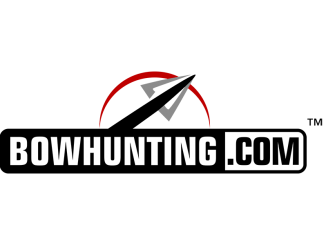 Denny owns and maintains the website Traditional Black Powder Hunting. 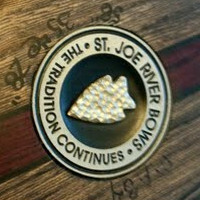 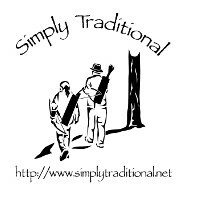 His website contains getting started and how to articles for hunting with traditional black powder guns. 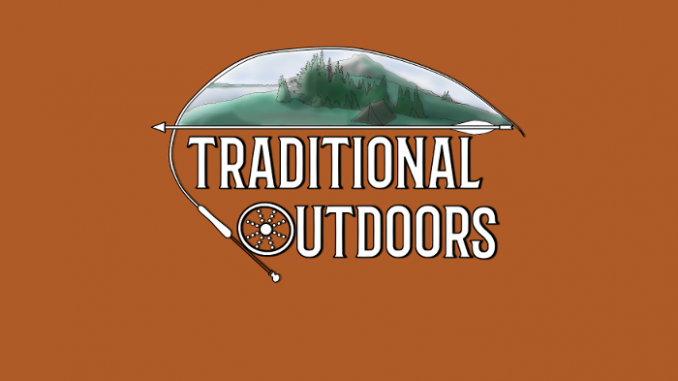 Plus there is also a huge collection of creative writings surrounding personas that Denny has created to immerse himself into traditional black powder hunting. 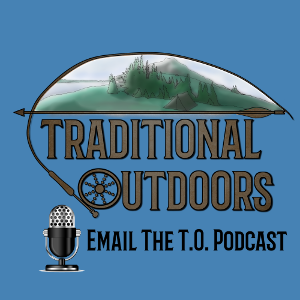 If you have ever thought about hunting with a reproduction black powder gun then this is an episode you don’t want to miss! 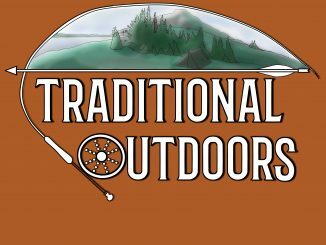 What is “Traditional Blackpowder Hunting”?